Beginning in 1915, under the cover of a world war, some one million Armenians were killed through starvation, forced marches, and mass acts of slaughter. 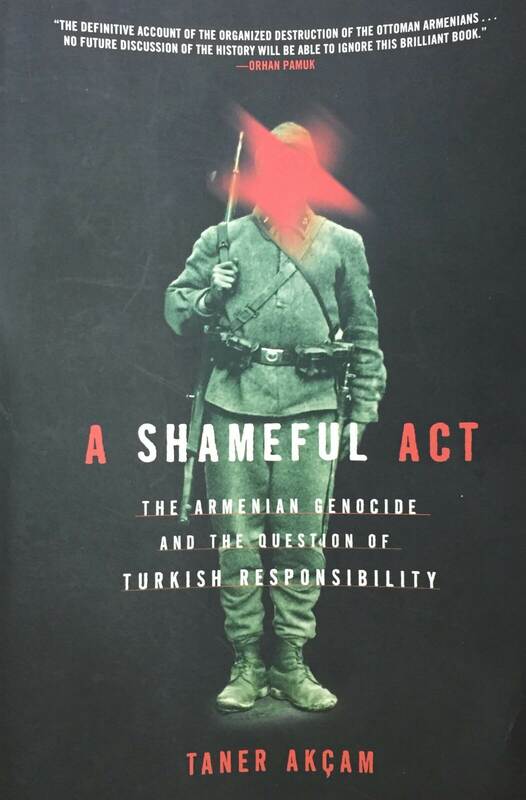 Although Armenians and the judgment of history have long held the Ottoman powers responsible for genocide, modern Turkey has rejected any such claim. Now, in a pioneering work of excavation, Turkish historian Taner Akçam has made unprecedented use of Ottoman and other sources―military and court records, parliamentary minutes, letters, and eyewitness reports―to produce a scrupulous account of Ottoman culpability. Tracing the causes of the mass destruction, Akçam reconstructs its planning and implementation by the departments of state, the military, and the ruling political parties, and he probes the multiple failures to bring the perpetrators to justice. The translation and editing of this book into English was provided by the Zoryan Institute.